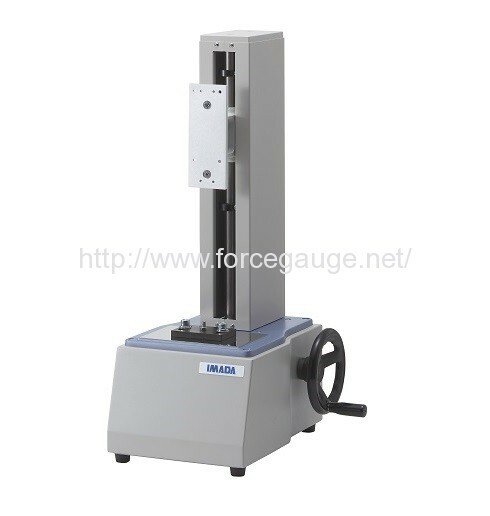 HV series Manual Force Test Stand | IMADA CO.,LTD. – Fit for measurement of larger or extensible samples due to the longer stroke. *Load cells cannot be combined.